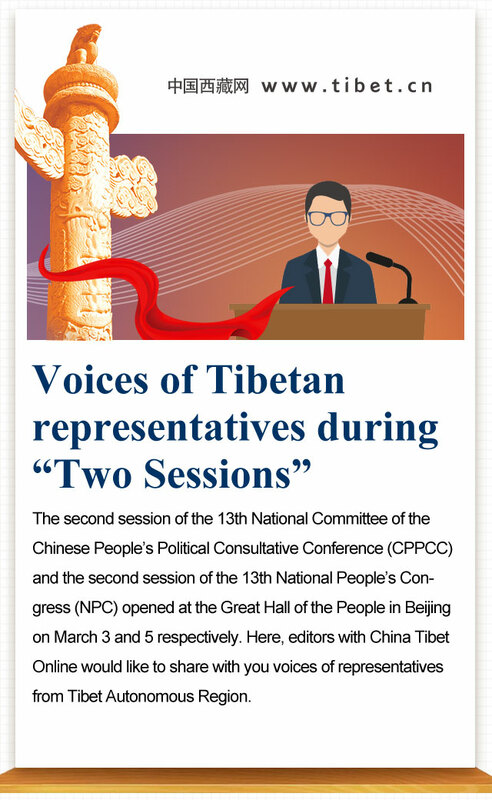 Voices of Tibetan representatives during "Two Sessions"
Click the picture to read. The second session of the 13th National Committee of the Chinese People’s Political Consultative Conference (CPPCC) and the second session of the 13th National People’s Congress (NPC) opened at the Great Hall of the People in Beijing on March 3 and 5 respectively. 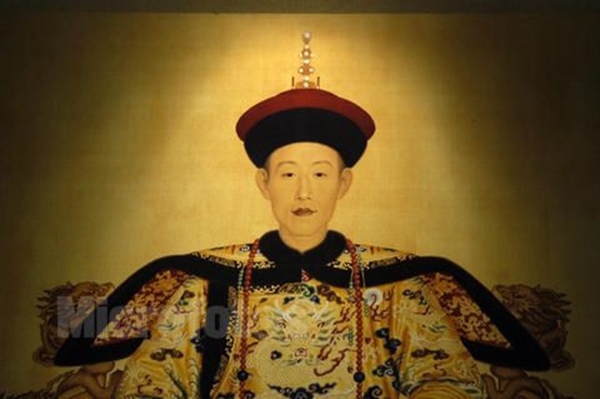 Here, editors with China Tibet Online would like to share with you voices of representatives from Tibet Autonomous Region.